HomeBlogNewsOur brand-new website is now online! 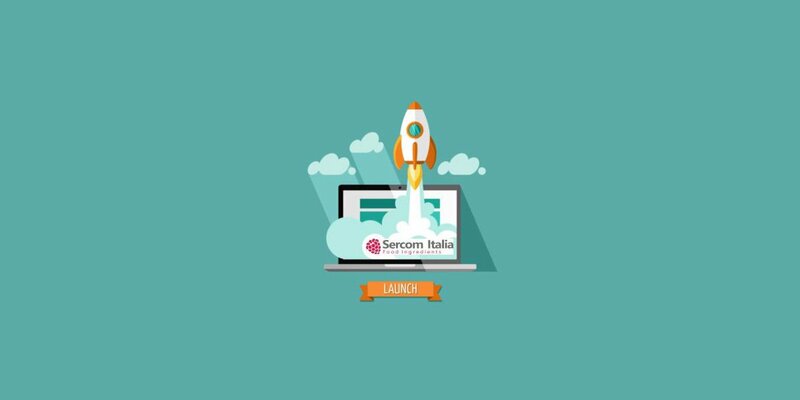 Sercom Italia is extremely proud to launch a newly redesigned website. The new and completely renovated site offers visitors a deep and detailed insight into the Company’s profile, mirroring its breakthrough innovation and growth. New design, simplified contents, streamlined menus, functional layout, clear navigation. The new website is interactive and gives better access to our products range and services. The search button will help you with your specific searches together with a newsletter and integrated social media buttons for Skype and LinkedIn. For instant help and inquiries try our Live Chat service! We really hope you find our new website fresh and interesting: we have been working on contents and valuable information to support you with whatever you need!